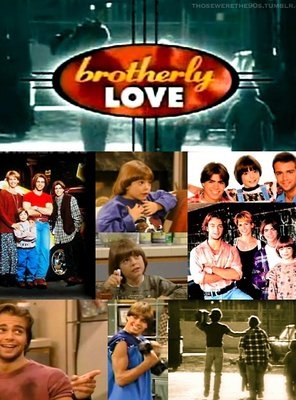 Joey Lawrence was born on April 20, 1976 in Philadelphia, Pennsylvania, USA as Joseph Lawrence Mignogna Jr. 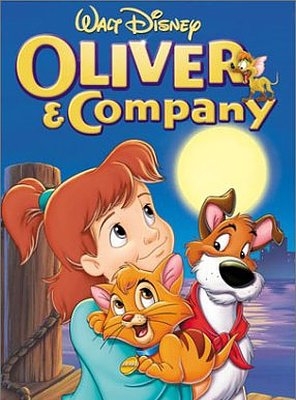 He is known for his work on Melissa & Joey (2010), Blossom (1990) and Oliver & Company (1988). He has been married to Chandie Yawn-Nelson since July 3, 2005. They have two children. He was previously married to Michelle Vella.